A Ranch with a view. 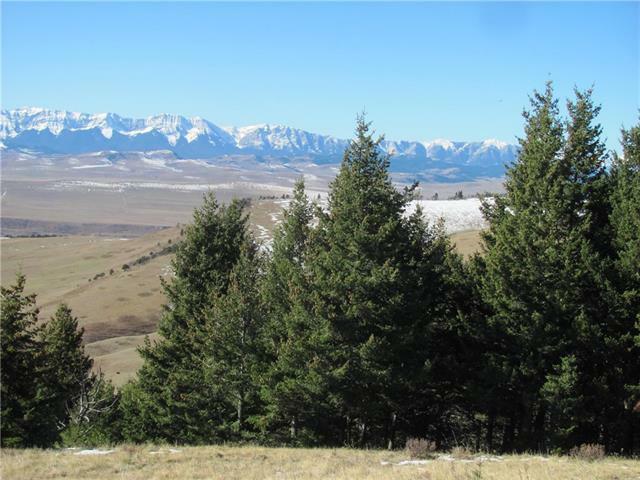 318 acres of native pasture in the Porcupine Hills with a killer view of the Livingstone Range and Castle Mountains. What a spectacular half section! 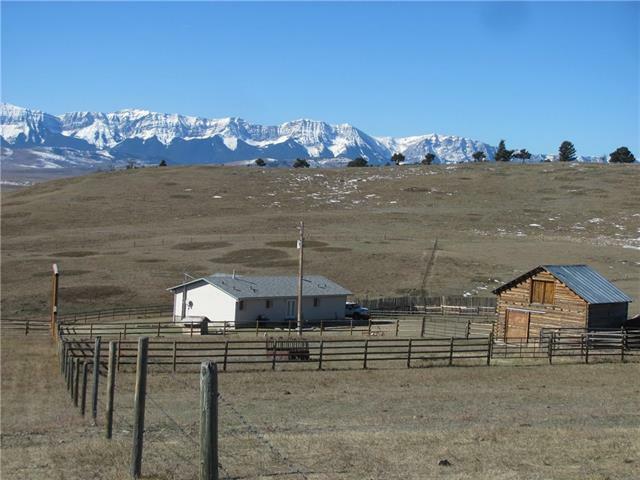 Perfect for the hobby Rancher, or to add to your existing Ranch in the pocupine Hills north of Cowley on the Sky line road. 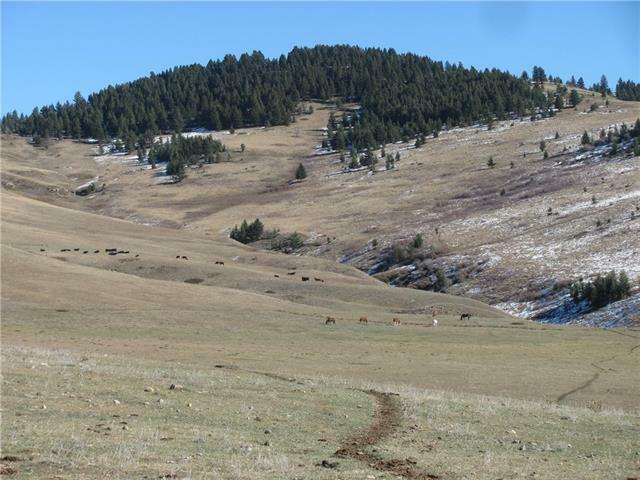 Large rolling hills, 30 acres of mature evergreen on the hill at the East end of the property. Ride up and breathe in those mountains. Springs in the coulee & pond and a new well that feeds a large stock waterer assures crystal clear water for your livestock. The wide open floor plan of 1688 sq ft modular bungalow, features 3 bdr, main floor laundry, private ensuite in Master w/ jetted tub and separate shower, bright fully finished Rec room downstairs with a huge Blaze King wood stove to take off the chill of the cool mountain air. Rail lined fence surround the Ranch yard featuring a refurbished barn from the famous King Bros Ranch. 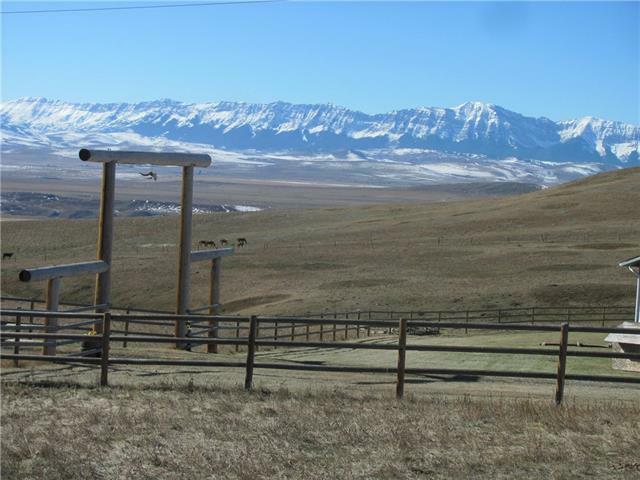 Live in the existing or build your dream home it can be your, "Ranch with a view".